MMCo manages a diverse group of associations and societies from many different industries, which allows our staff to gain the valuable experience needed to help lead your association to success. Click on a logo to check out who is already benefitting from the MMCo management team. 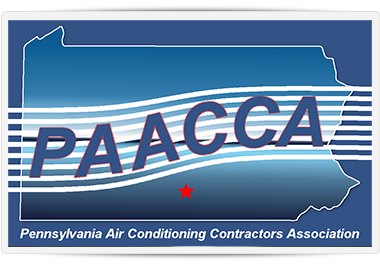 The Pennsylvania Air Conditioning Contractors of America (PAACCA) is a group of dedicated professionals committed to upgrading and upholding the standards of the heating, ventilation, air conditioning and refrigeration industry and serving the educational, policy, and technical interests of the businesses who design, install, and maintain indoor environmental systems. •	to engage in legislative advocacy on behalf of our contractor members. ASHRAE advances the arts and sciences of heating, ventilation, air conditioning and refrigeration to serve humanity and promote a sustainable world. 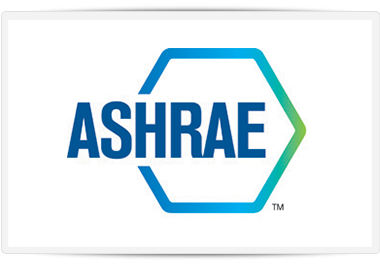 ASHRAE is a diverse organization representing building system design and industrial processes professionals around the world in 132 nations. The Philadelphia Chapter has over 950 members in Philadelphia and the surrounding area. 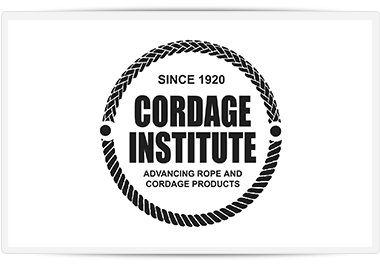 The Cordage Institute is an international association of rope, and releated manufacturers, their suppliers, and affiliated industries. Its mission is to create value for its members by educating product users, the standard writing community, government agencies, and other entities on the proper use of industry products through the dissemination of standards. The Cordage Institute has an active Technical Committee, which is focused on the ongoing development of over 50 international standards, guidelines, test methods, and other technical documents for rope, cordage, and twine products. Technical meetings are held three times per year, and any interested party is welcome to attend. There is no charge, except for the registration fee for the annual conference. The Flag Manufacturers Association of America (FMAA) proudly sponsors the “Certified Made in the USA” certification program to ensure the American flags you purchase are homegrown with pride.“Certified Made in the USA” certifies that your flag has been made in the USA of materials that are domestic in origin and that all processes in every step of its manufacture were completed in USA facilities with USA labor. 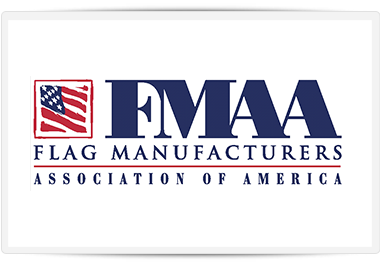 US law requires every flag be labeled with its “country of origin.” Only the FMAA “Certified Made in the USA” Certification label assures the standards and continued compliance as monitored by a professional association and its domestic members. 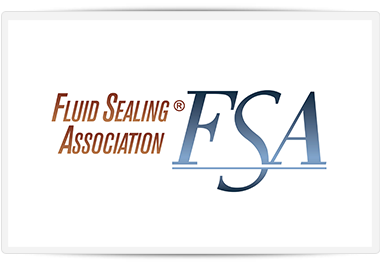 Founded in 1933, the FLUID SEALING ASSOCIATION® (FSA) is an international trade association. Member companies are involved in the production and marketing of a wide range of fluid sealing and containment devices primarily targeted to the industrial market. FSA membership includes a number of companies in Europe and Central and South America, but is most heavily concentrated in North America. FSA members account for a majority of the manufacturing capacity for fluid sealing devices in the Americas market. 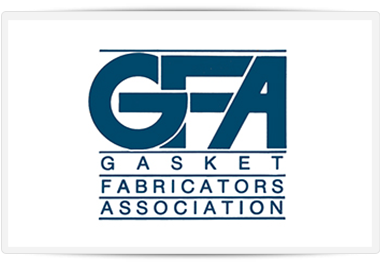 The GFA is a trade association of companies, which provide custom-fabricated components and services like gaskets, tapes, adhesives, polymers, die-cutting, laminating, converting, and more. Our strong and ever-growing membership is comprised of companies of all sizes and offers regular, productive opportunities for you to network, share ideas, and support each another in an easy, comfortable setting. 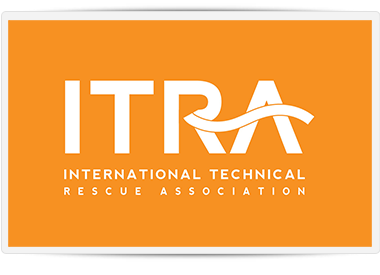 ITRA is an international non-profit association that provides global recognition of technical rescue practitioners and instructors, across a wide range of rescue disciplines including swiftwater, rope, boat, confined space and animal rescue. 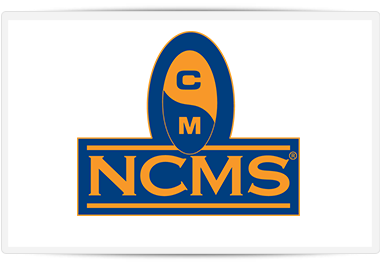 NCMS was founded in 1964 by a group of government and industry security classification managers and administrators who recognized the importance of establishing a society, national in scope, to advance the practice of Classification Management as a profession. Today, the Society has almost 7,000 members in the United States and overseas including representatives from NATO countries. Within the U.S., members come from the Department of Energy, Department of Defense, Department of State, National Aeronautics and Space Administration, Federal Bureau of Investigation, National Security Agency, General Accounting Office--virtually every Federal agency that deals with classification--and from the civilian contractors who work with these agencies. As the Society has grown over the years, its focus has also expanded. NCMS now provides professional development for its members in the field of classification management, information security, personnel security, computer security, operations security (OPSEC), facility security, and technology security. 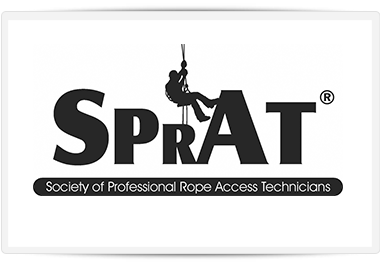 The Society of Professional Rope Access Technicians (SPRAT) is a member-driven organization that advances the safe use of rope access through education, standards development, and administering certifications. In addition, SPRAT supports companies and technicians using rope access with regulatory support, networking, and opportunities to participate in developing industry-consensus standards. Rope access provides a safe, cost-effective, and efficient means of accessing structures and geologic features for inspection, maintenance, and construction. 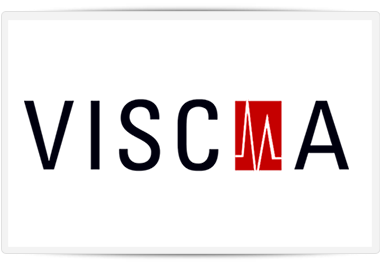 VISCMA is a professional organization consisting of partnerships, companies, and corporations which engage in the industries of seismic restraint, wind restraint, vibration isolation and noise isolation. The primary objectives of the organization are to educate the construction industry on the proper use and application of vibration isolation and seismic restraint and to develop standards to continually improve the industry.